She alleged the EC passed ex-parte orders after the court sought to know what action was taken against her and Adityanath for invoking religion during campaign. The Supreme Court on Tuesday dismissed Bahujan Samaj Party chief Mayawati’s objections to the Election Commission’s order that barred her from campaigning for 48 hours. The court asked her to file a separate plea against the poll body’s gag order, reported Bar and Bench. Mayawati alleged that the Election Commission passed ex-parte orders after the Supreme Court sought to know from the poll body what action was taken against her and Uttar Pradesh Chief Minister Adityanath for invoking religion during their poll campaign. On Tuesday, the top court took note of the orders passed by the Election Commission against Mayawati and Adityanath. “No further order needed as of now,” said the Supreme Court. The EC ban came to effect from 6 am on Tuesday. 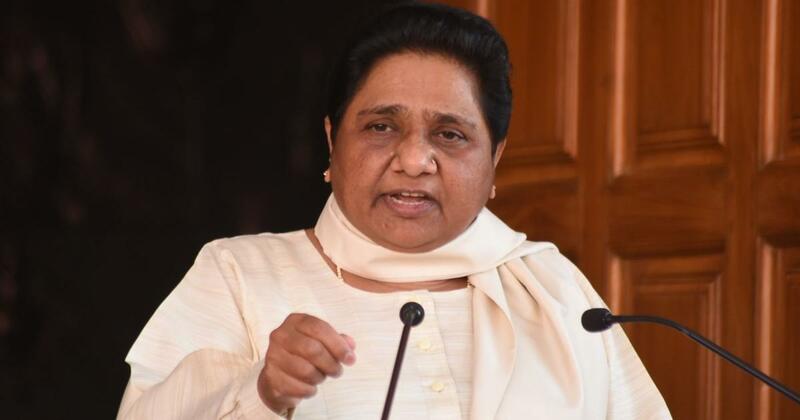 The ban means Mayawati will not be able to address a rally in Agra on Tuesday – the last day before campaigning for the second phase of elections comes to an end. Eight of the 80 Lok Sabha seats of Uttar Pradesh will vote on April 18. The Election Commission acted against the BSP chief for violating the poll code. In a speech in Deoband on April 7, Mayawati had urged Muslim voters not to vote for the Congress. 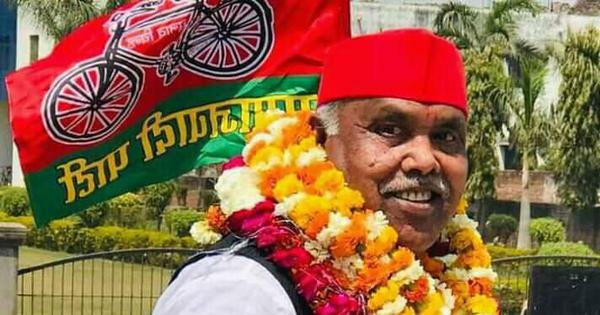 On Monday, the Bahujan Samaj Party chief had threatened the Election Commission for imposing the 48-hour gag order and alleged that there was a hidden agenda behind the decision. “If we get a chance of forming the government at the Centre, then we will pay it back with interest,” Mayawati said at a press conference in Lucknow.